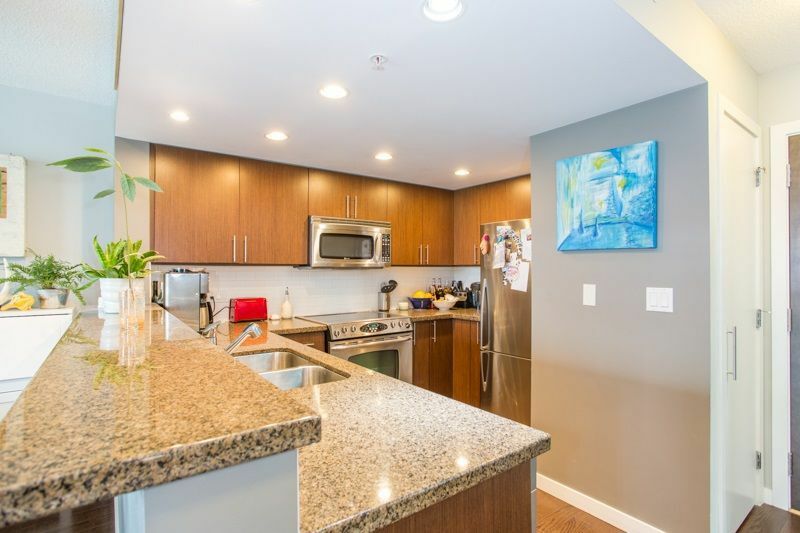 Welcome to Creekside! 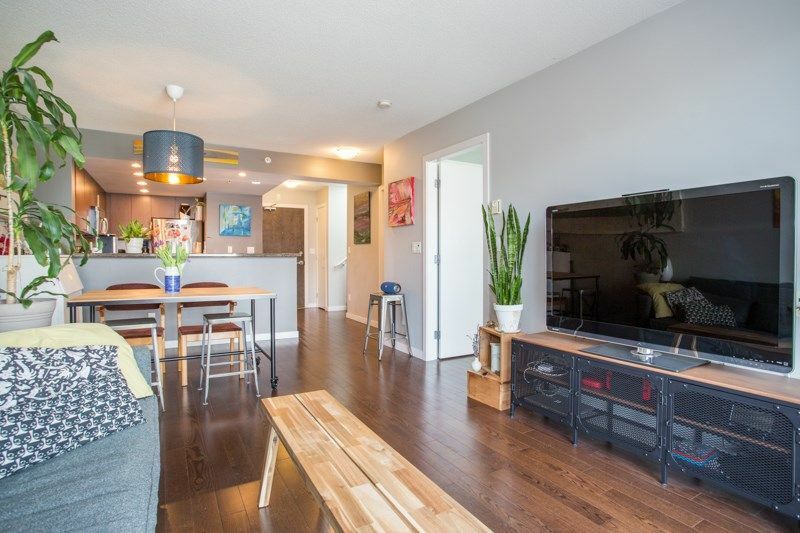 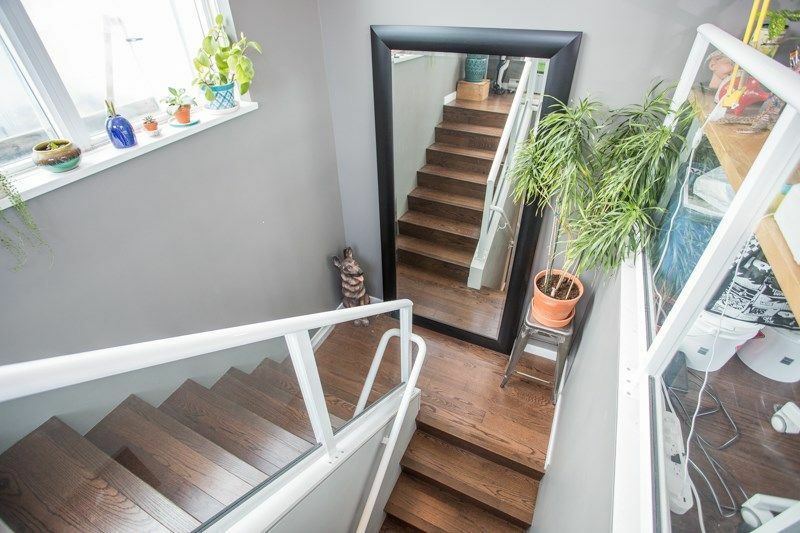 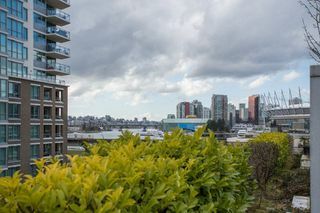 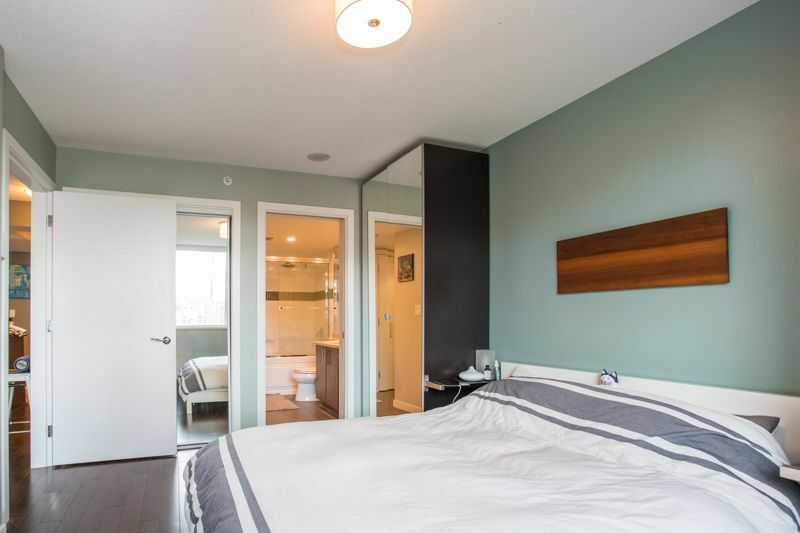 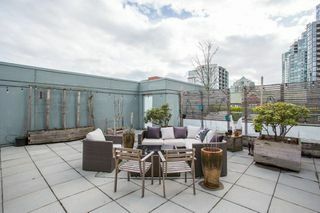 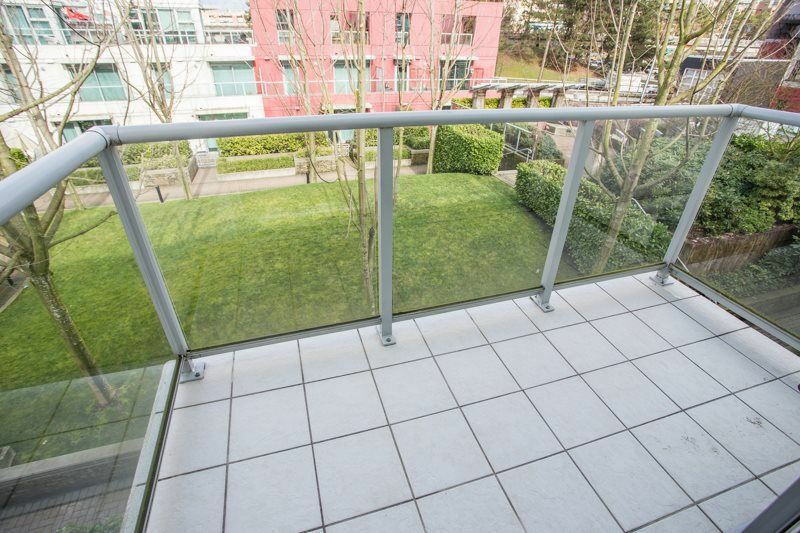 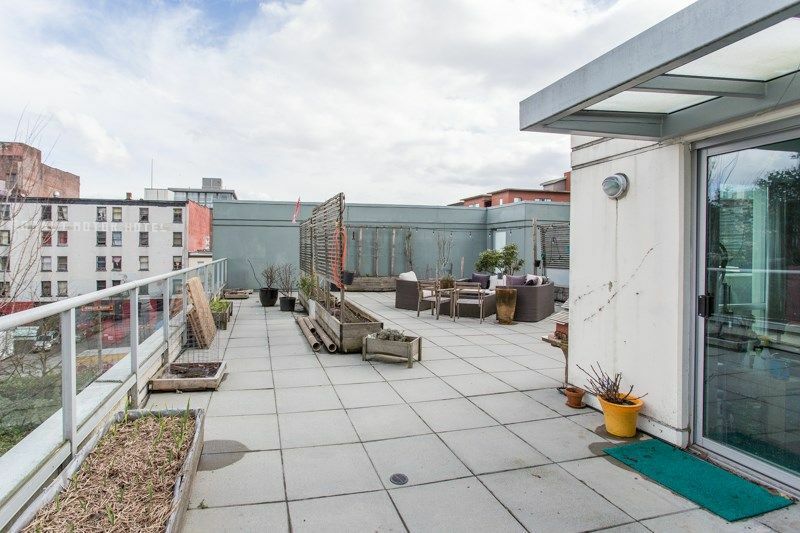 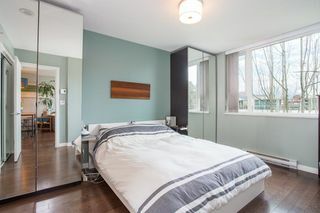 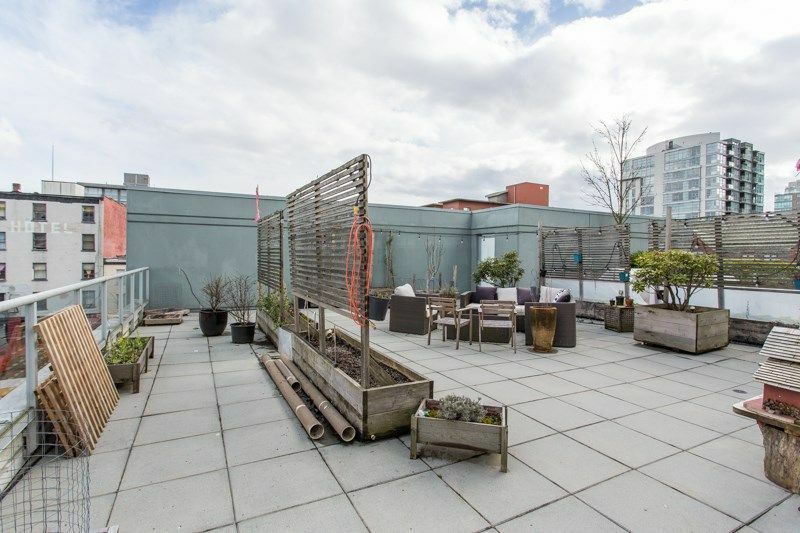 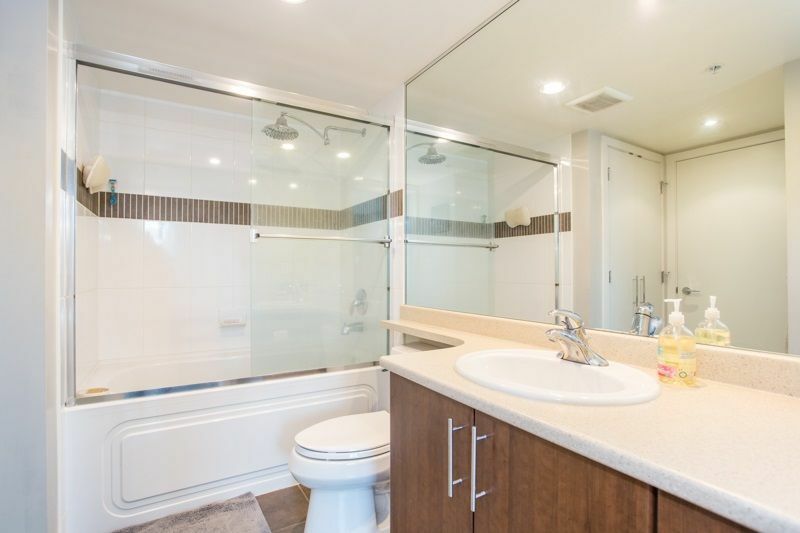 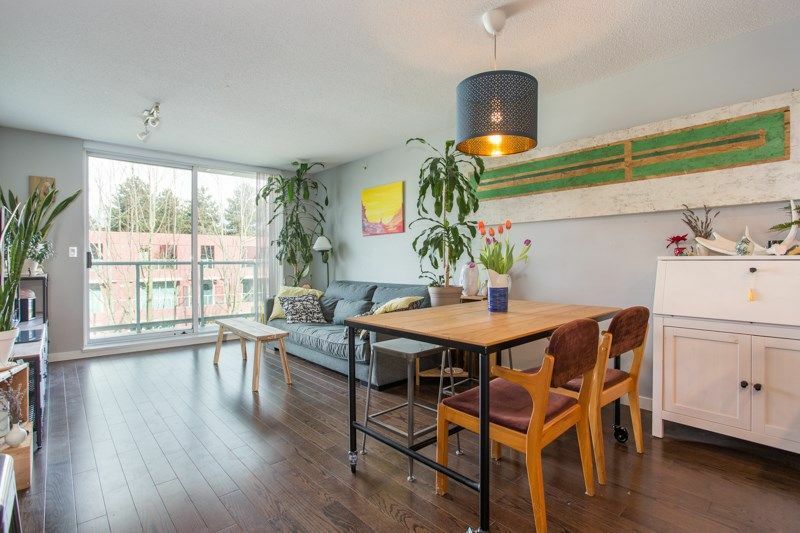 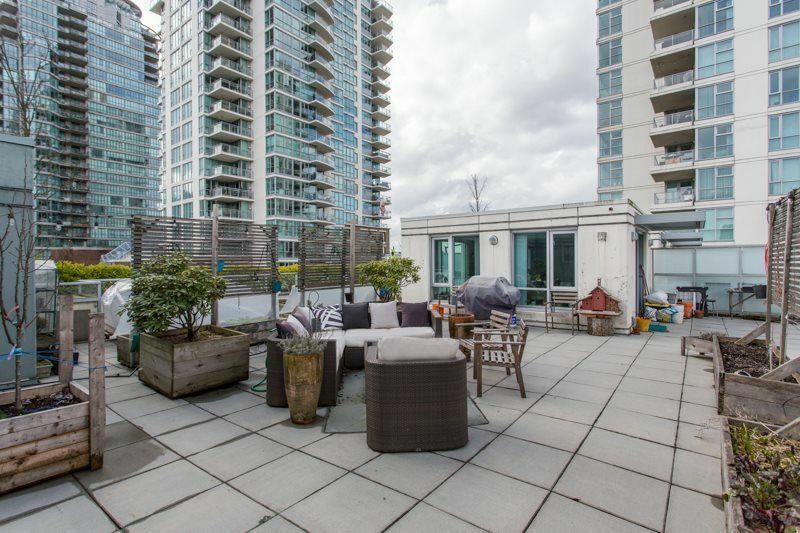 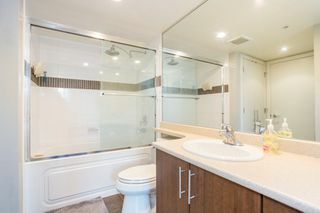 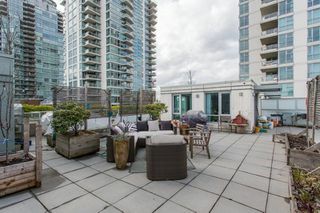 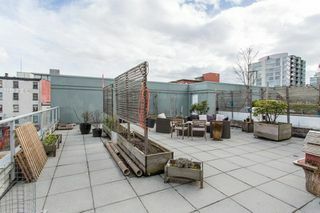 Stunning 1 bed + den/1 bath suite with large private rooftop patio! 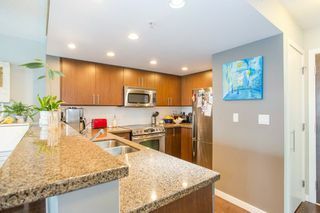 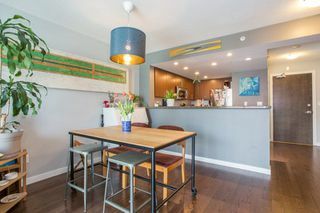 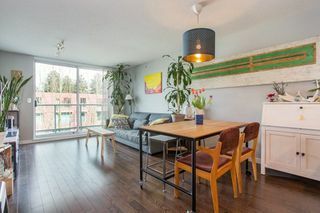 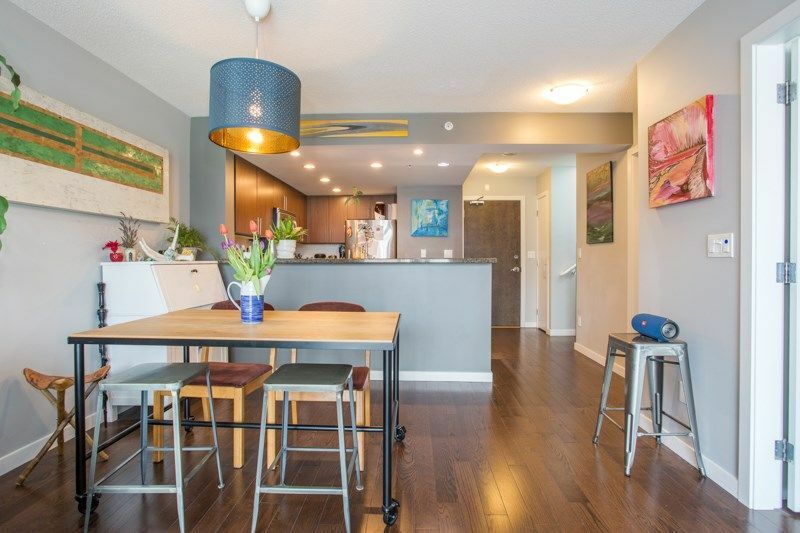 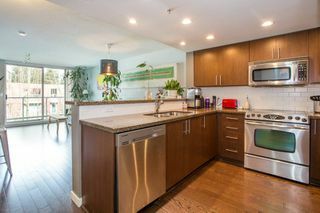 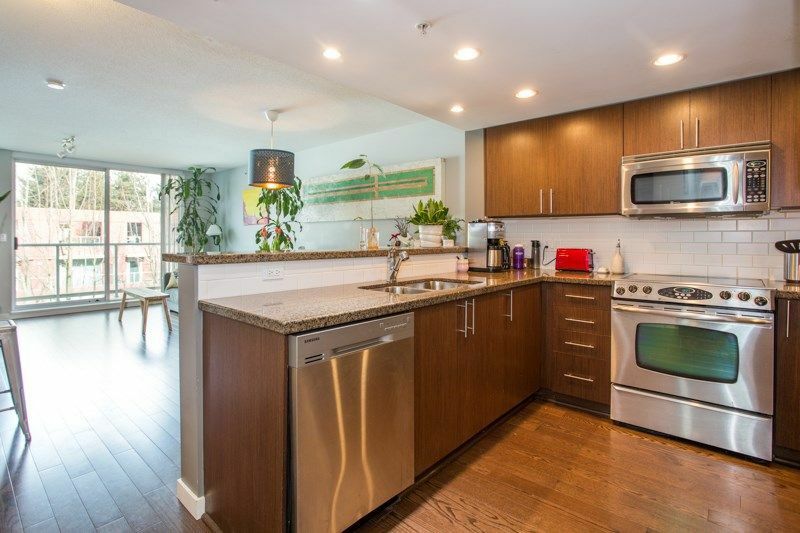 This suite features open concept living on the main floor with a balcony overlooking the garden courtyard and stainless steel appliances in the kitchen. 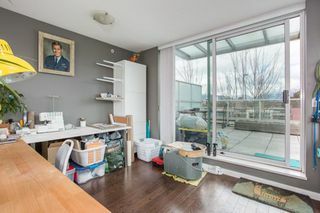 The second floor is a spacious den with windows on three sides and sliding glass doors to the patio. The den could be a second bedroom, no closet. 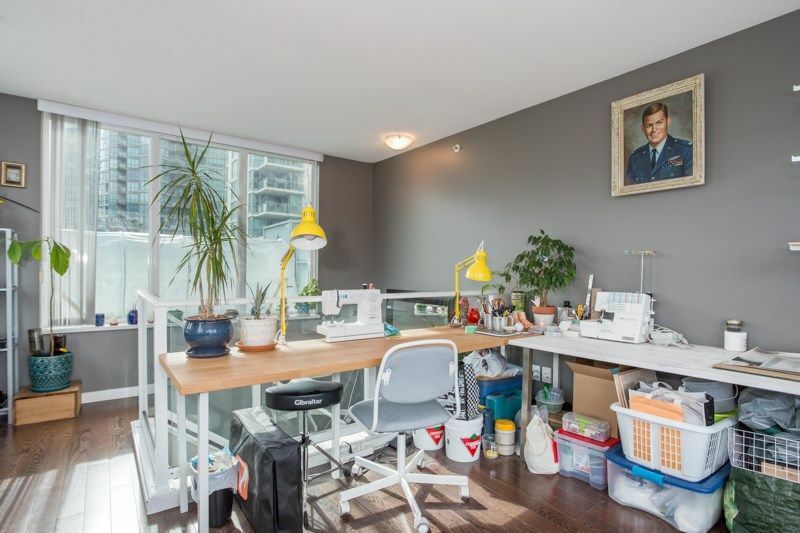 The 1,785 sq.ft. 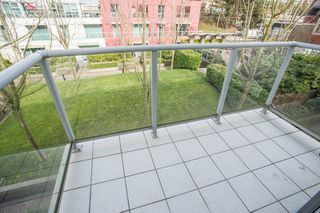 private patio is perfect for enjoying the outdoors! 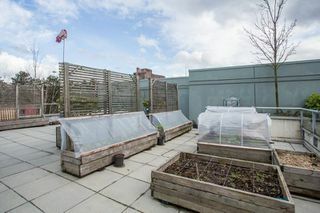 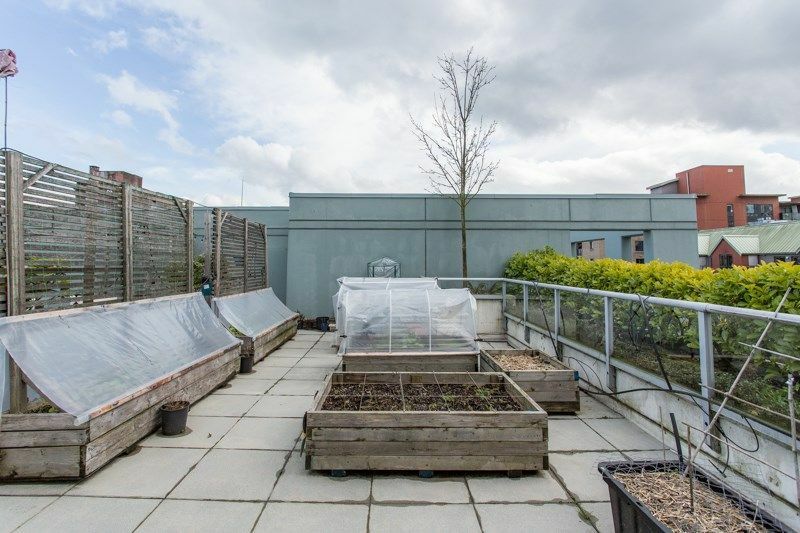 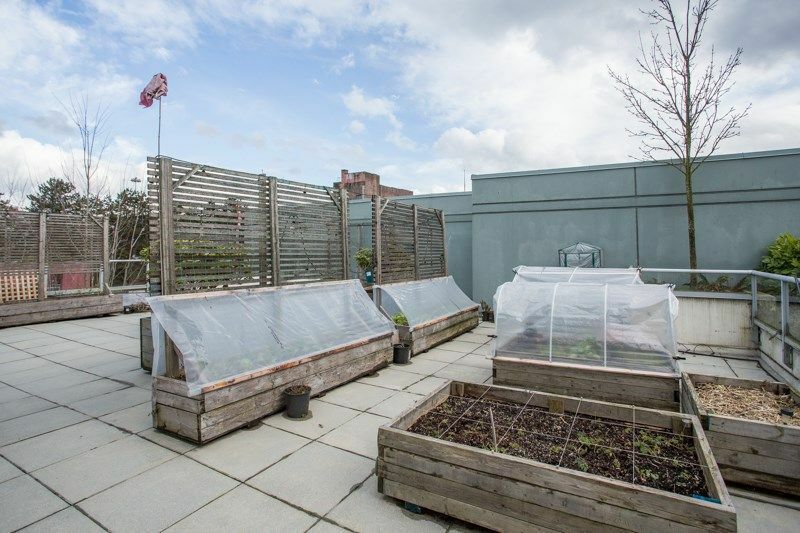 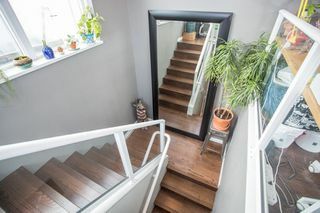 Plenty of space for garden boxes and entertaining. 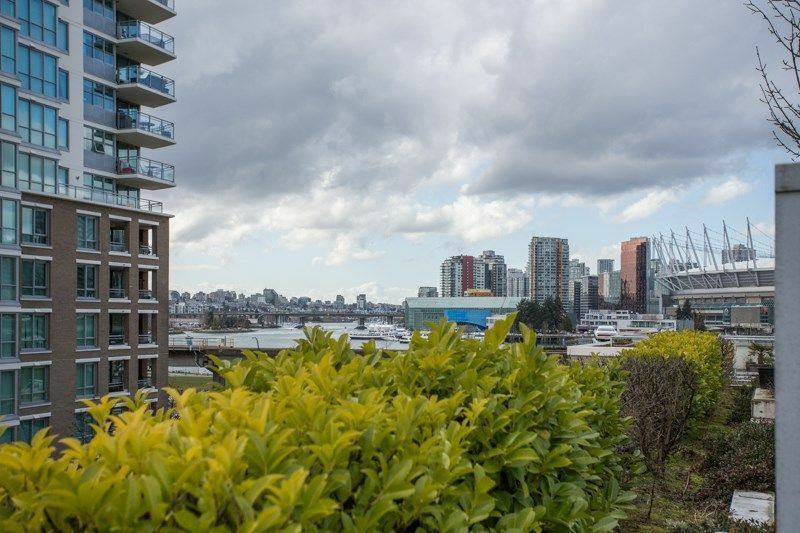 Views of False Creek and the North Shore Mountains.